I started teaching the principles of A Course in Miracles over thirty years ago, have published twelve books, and today give talks and seminars around the world. Many people have asked for ways to more easily access my material on a regular basis. In order to make this easier, you can now purchase any of my weekly lectures within 48 hours after they’re given. The cost is $9.95 each for a permanent audio download that you can keep forever. Please click any title below to purchase. 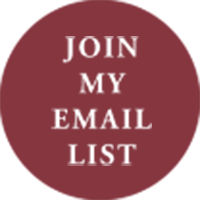 If you would like to receive via email every week ALL of my weekly lectures, please join my Bronze subscription program here. For full access to all of my lectures on Video, please see my Silver subscription program here.